Welcome to EAST COAST SPRAY SHOP. East Coast Spray shop was formed in 2003 and since then has gone from stength to strength. 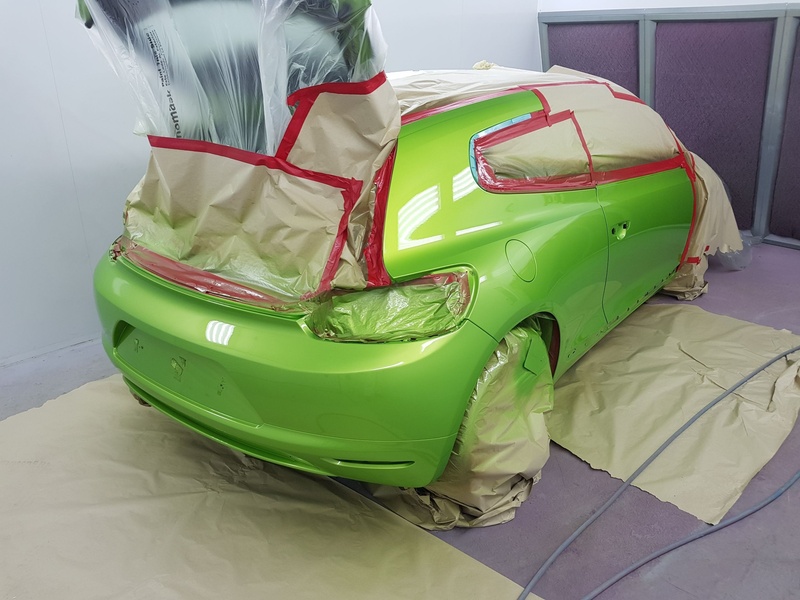 We are a small bodyshop with the personal friendly touch. East Coast Spray Shop started with only 2 members of staff and we now employ 5. Our customers come from far and wide. We also take on a large number of contractoral and insurance work. 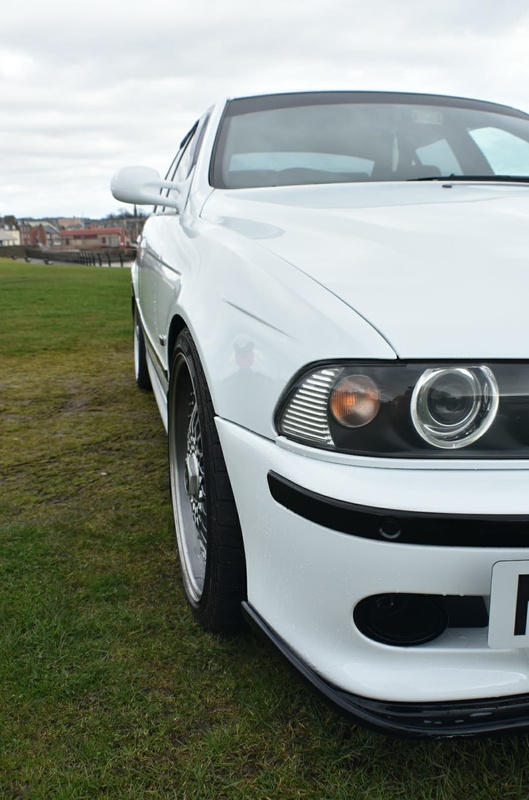 No job is too small, whether it be a small bumper scuff or a much larger more serious accident repair or taking a vehicle from scratch and respraying it to a high standard, you can be assured quality at price you can afford.